On this page we link to the chiropractic media releases we publish. 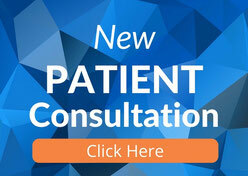 This is a great way for you to read Lyons Road Family Chiropractic's latest media releases and statements. Lyons Road Family Chiropractic received the environmental business award at sustainability awards 2016. This is great news for the clinic because the need has been felt to reduce the carbon footprint.